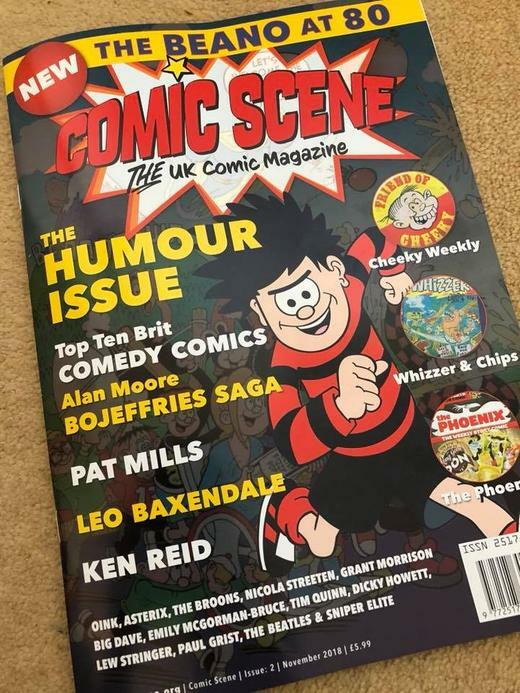 The new edition of Comic Scene UK is out now. 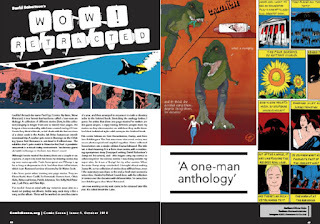 I've written an article for it on my latest comic, Wow! Retracted. 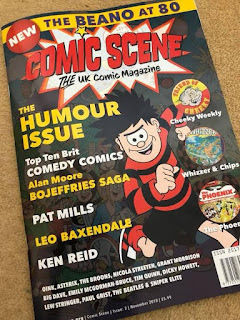 The magazine is available now. For more details, visit their website here.